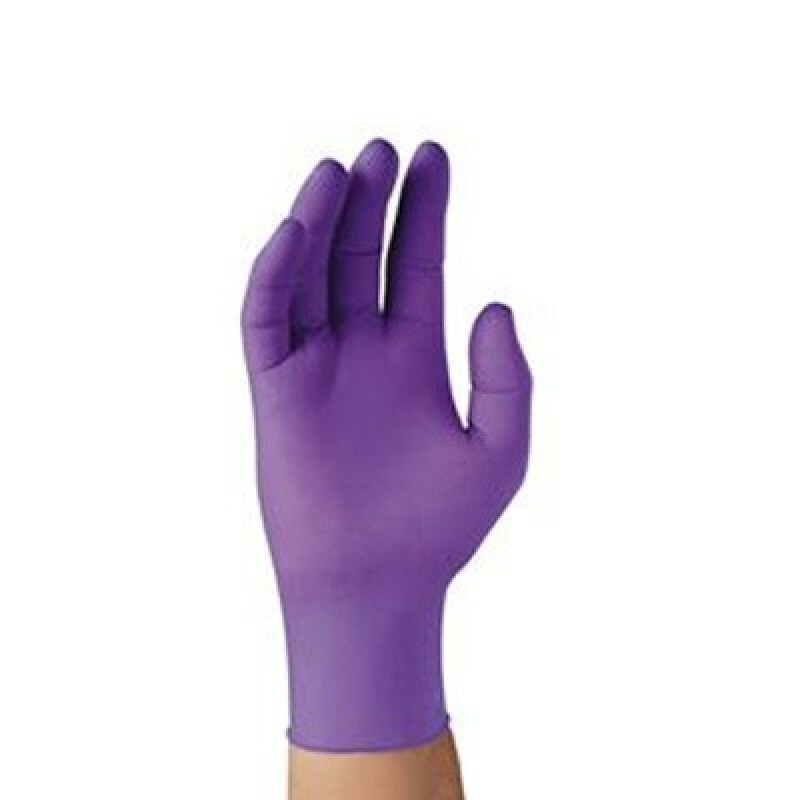 Kimberly Clark Purple Nitrile Exam Gloves are latex and powder free. The nitrile construction with textured finish offers chemical resistance, great grip, and unequaled strength. These Nitrile Gloves are often used by workers in automotive, electronic assembly, law enforcement, security environments, tattoo shops, beauty salons and healthcare. Note: Large gloves are packaged 100 per box and XL gloves are packaged 90 per box.